I have pattern tested quite a few quilt blocks. I rarely get around to turning them into something, but this cupcake block designed by @basil_and_ivy was begging to be finished! 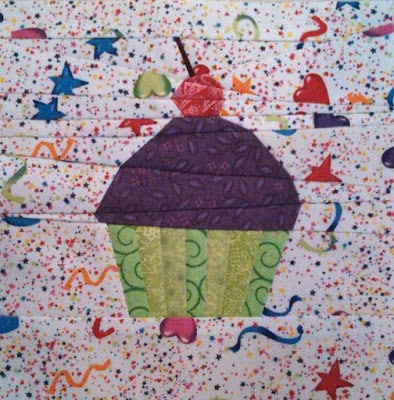 The cupcake is paper pieced (I don't believe the pattern is available anymore). I used some fun scraps to make it, then decided to paper piece letters to spell "Happy Birthday." The letters are a pattern by @fromblankpages (the pattern can be purchased here). I'm Laura! 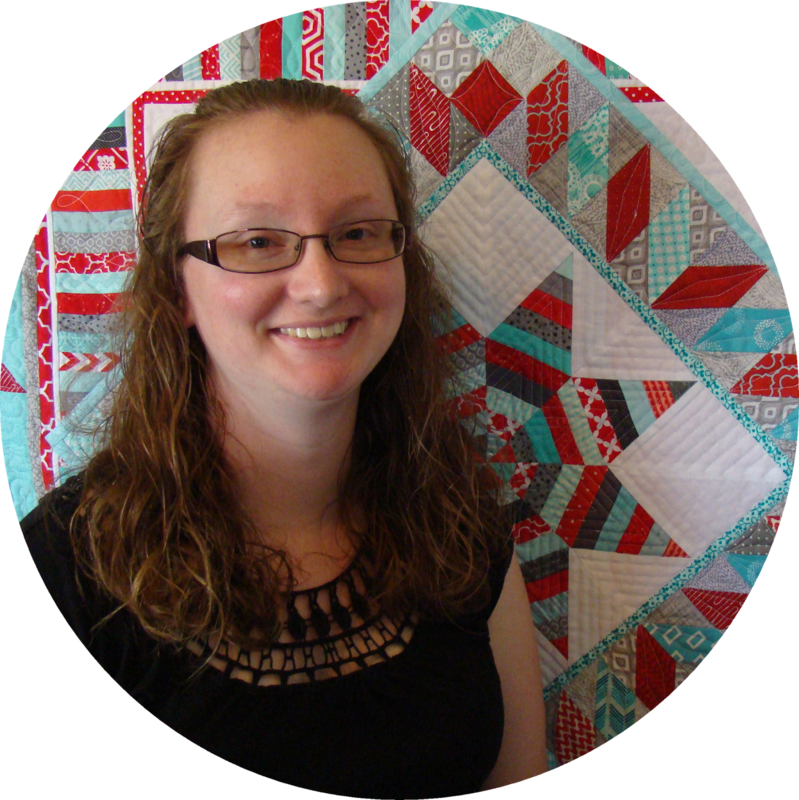 I'm a quilter, pattern designer, and homeschooling mom of three boys. I'm also an ex-math teacher - and with a last name like Piland - there's a strong love of pi in our house! I'd love for you to take a look around and leave a comment so I can get to know you! Let's sew something together! Read more about me here! Thank you for reading! Please remember that I reserve all rights to all content of this website - including all photos and blog posts. Feel free to link back to Slice of Pi Quilts, but please contact me for permission to use any content of this website. 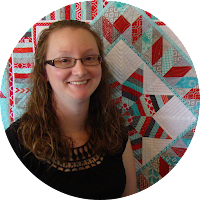 All photos and content are copyrighted © 2010-2018 by me, Laura Piland, owner of Slice of Pi Quilts.